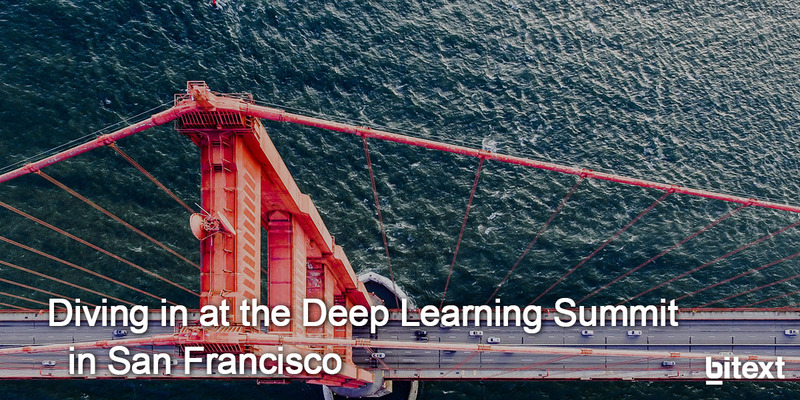 As every year at around this date, the Deep Learning Summit is a great chance to learn from AI experts, brand-new startups and industry researchers about the latest technology advancements, future insights and use cases from all over the world. This year, all attendees be able to walk across the 10 stages and have the opportunity to hear about tech trends, get to know AI leaders and even cooperate with academic institutions and headhunt new talent from world-class universities. Apart from the main Deep Learning Stage, the summit will include 9 other AI Impact Stages, among which will be the ‘AI Assistant Stage’, ‘Ethics & Social Responsibility Stage’, ‘Industry Applications Stage’ and many others. Not to miss are the networking opportunities at the event making it easier for industry leaders to come together in order to learn, partner, showcase their products and hire staff in a reciprocal environment. Among the main topics to be discussed at the summit, Deep Learning Algorithms, Natural Language Processing, Computer Vision and Reinforcement Learning will come to the fore. Employees from multinational enterprises like Adobe, Bank of America, Uber or Salesforce, will be walking around the space willing to make new connections. Training effective chatbots, like other AI systems that process Natural Language input, requires large amounts of training data. For each intent you want your chatbot to recognize, you need to provide it with a large number of examples sentences that express that intent. Until now, these large training corpora had to be produced and tagged manually, resulting in inevitable issues with coverage, consistency and tagging standards. In this talk, we will discuss how Bitext is applying its Natural Language Generation technology to generate Artificial Training Data. By taking a seed sentence and automatically generate many different variants with the same meaning, we can automate the most resource-intensive part of the bot creation process. We will also explore additional ways of enhancing bot accuracy by improving the platform’s training data, such as using word embeddings augmented with linguistic information. Can’t wait to know more? Save the date and be prepared, we will let you know about all cutting-edge technologies brought to light during the hottest event of the year.